A snippet from our recent ten year celebration. 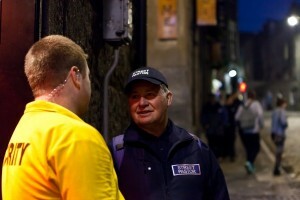 Aberdeen Street Pastors work during the night-time economy in the city centre. 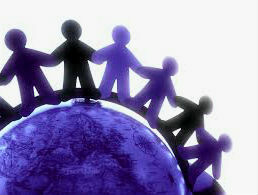 We seek to listen, care and help those in need or have found themselves in difficulties. In addition we run a small team of School and Retail Pastors. We are interdenominational organisation and draw our volunteers from 35 churches across the city and beyond. 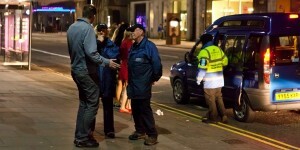 Our aims are to bring peace and a Christian presence amongst night life community by building relationships, serving where we can. Where appropriate we take those opportunities to share our faith and pray with people. 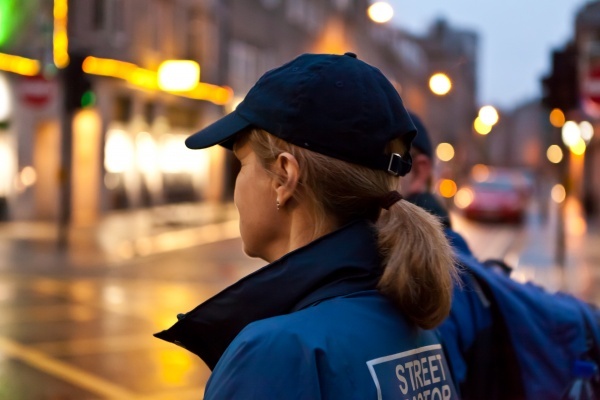 Our values include working in partnership and therefore we work with the police, city council, churches and the business community. Ultimately, we strive to bring a positive impression of the local church and relevance to the Christian Gospel.